“I have a bunch of songs on my iPad and I really love listening to them in busy hours. They shield me from those annoying things. Now I have a new iPad. I want to have them on my new iPad. Do you know how to transfer music from iPad to iPad?” I receive an email from my bosom friend who tried to ask for my help. How to transfer music from iPad to iPad? Quite simple and easy, here is fix! Music has magic power that can help people get rid of tiredness and rejuvenate their spirit. Therefore, it is super important to know how to download free music on iPad for music fan. How to download free music on iPad? 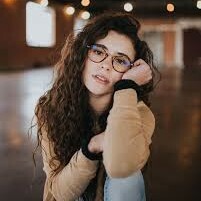 I would like to recommend you 3 music apps for you. FMA represents “Free Music Archive”. 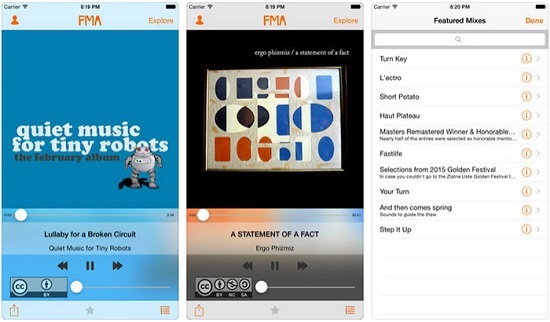 As its name indicates, FMA is famous for a vast library of free music. Directed by the radio station named WFMU, it allows you to search music by genres like Blues, Classical, Country and so on. With FMA, you can enjoy free music. Try FMA to download free music on iPad. 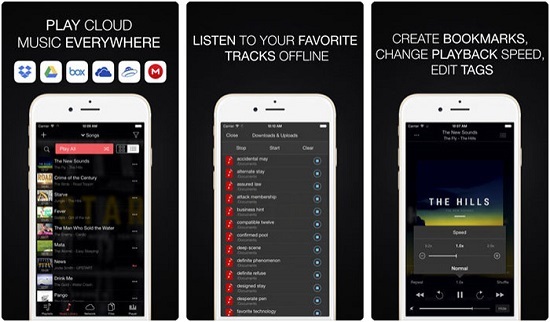 Evermusic as one of free music apps is a destination music app you deserve to have. It supports to download free music from Google Drive, OneDrive, Dropbox, WebDav and so on. Evermusic allows you to download audio formats like MP3, M4A, M4R, WAV and so on. 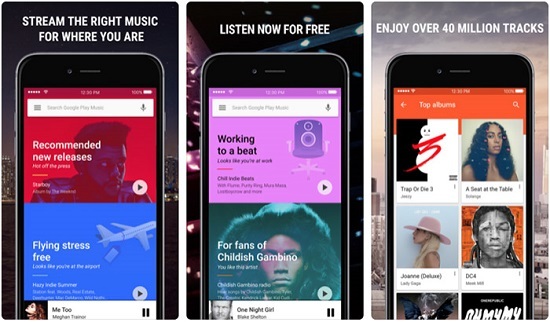 Google Play Music enjoys 40 million tracks and give you access to over 50,000 songs streaming for free. It has free version and premium version. If for premium version, you can enjoy music without ads. What’s more, the app is able to recommend you music based on your preferences. If you don’t know how to download free music on iPad, you can try this app. iTunes embodies a vast library of music, e-books and movies that give users access to music downloading and listening. In addition, it is also a fantastic iOS file management tool. 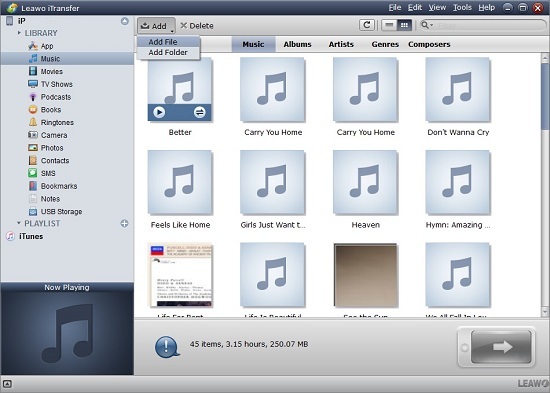 You can transfer a series of files like music, videos, notes, apps and the like between iPad, iPhone and iPod. To transfer music from iPad to iPad, you can take advantage of iTunes. Now let’s learn how to transfer music from iPad to iPad via iTunes. 1. Open iTunes on your computer. Make sure you have the latest iTunes on your computer. 2. Connect old iPad to computer via USB cable. An iPad icon shows up in the top left corner. Click on iPad icon and you can see iPad contents in the left sidebar. 3. Go to “Summary” in the left sidebar. 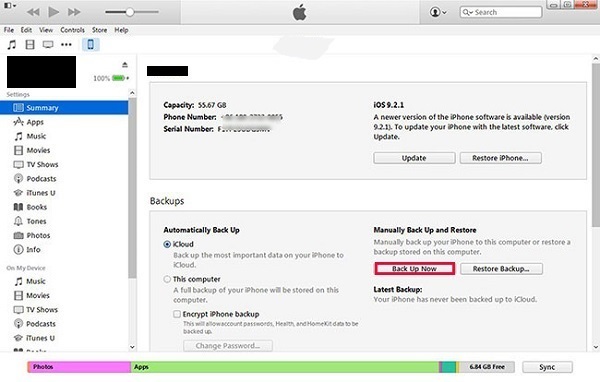 Locate “Backups” and choose “Back Up Now”. All old iPad data including music will be backed up to iTunes. 4. Now you need to solve how to transfer music from iTunes to iPad. Disconnect old iPad and plug new iPad to your computer. You will see an iPad icon at the upper right corner. 5. 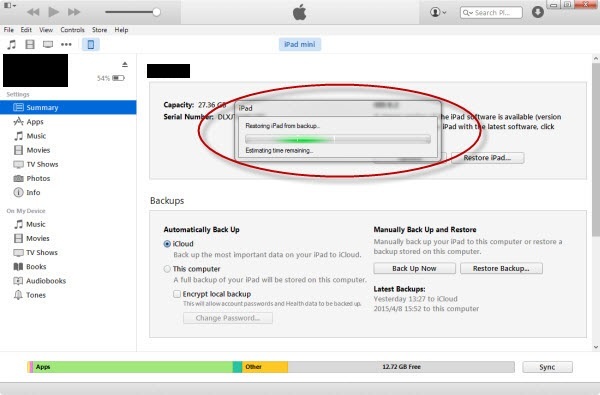 Click on iPad icon and go to “Summary > Backups > Restore Backup”. Select the most recent backup to restore. In a couple of minutes, you transfer music from iPad to iPad. iTunes facilitates you to fix how to transfer data from old iPad to new iPad. It is easy to operate and quite efficient in transferring data. However, it has a drawback that it only allows you to transfer purchased and free music between two devices. For example, you could only transfer purchased iBooks between iPads using iTunes. How to transfer music to iPad without iTunes? As we mentioned the above that iTunes is only capable of transferring purchased and free music between two devices. Is there any tool that helps to solve how to put music on iPad without iTunes? Yes, Leawo iTransfer is right the tool that you need. Leawo iTransfer enjoys a simple and slick interface that even a beginner can quickly know the rope. 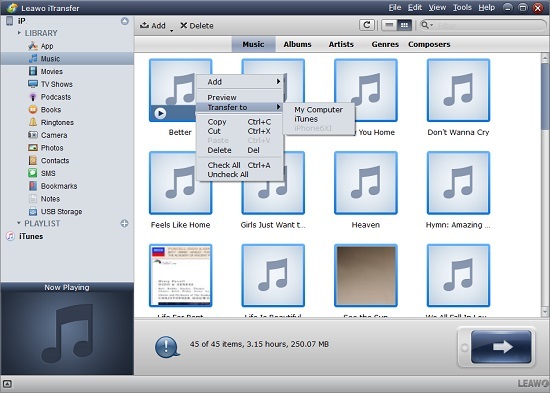 It supports to transfer music, apps, videos, pictures, TV shows and so on between iTunes, iPads, iPhones, iPods and computers. No matter for purchased and non-purchased items, Leawo iTransfer easily helps you fix it. Let’s go straight to the topic and learn how to transfer music to iPad without iTunes but iTransfer. Connect old iPad to computer via USB cable. Start Leawo iTransfer on your computer. The software will automatically recognize your device and shows iPad library in the left sidebar. Click the name of iPhone and go to “LIBRARY > Music” in the left sidebar and select multiple songs in the right interface by holding “Ctrl”. Right click them to choose “Transfer to > My Computer”. In the pop-up window, chose “Save to folder” and click on “Change” to select an output directory on your computer. 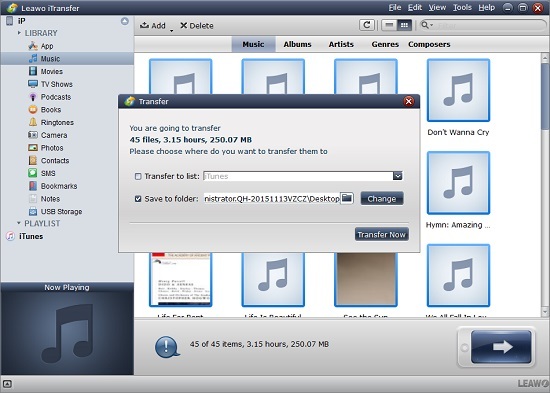 After that, choose “Transfer Now” to transfer music from iPad to your computer. Disconnect iPad but connect new iPad to your computer. Go to “iPad > LIBRARY > Music” in the left sidebar. Choose “File > Add > Add File or Add Folder” in the top middle to upload music you just transferred from old iPad to your new iPad.